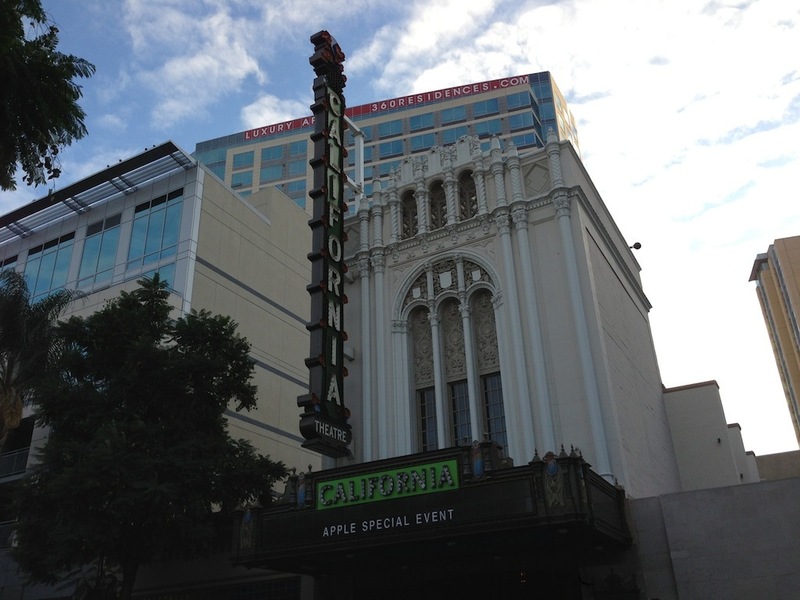 For those still unaware, the media event on October 23rd will begin at 10:00 AM Pacific / 1:00 PM Eastern. 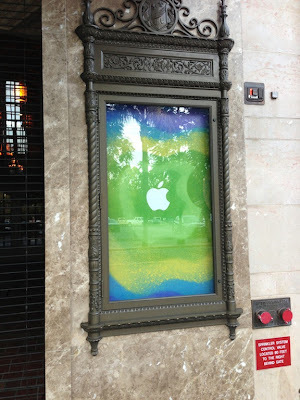 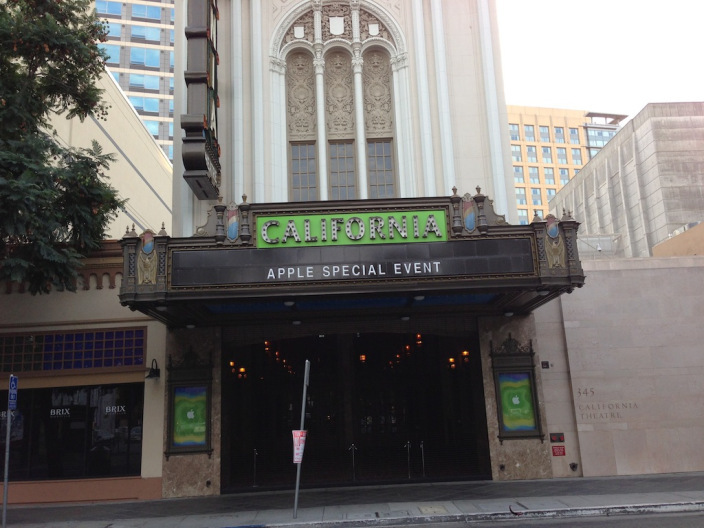 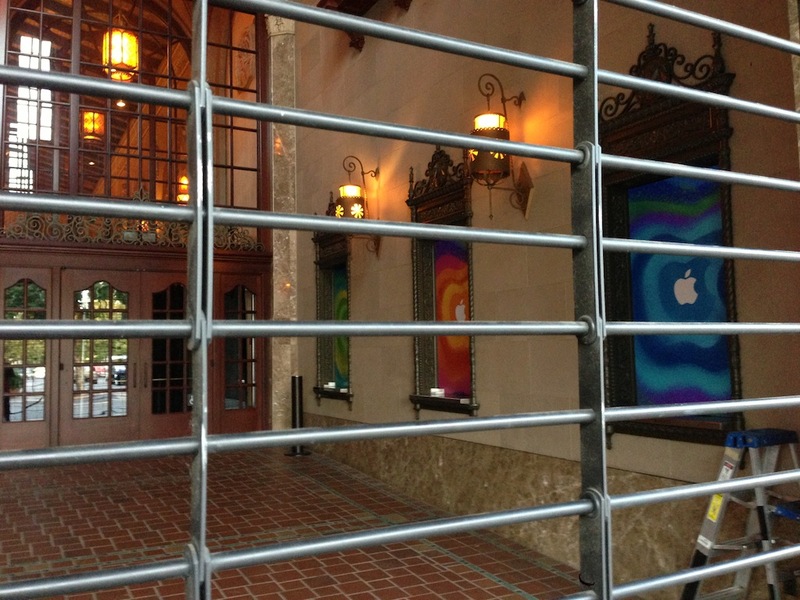 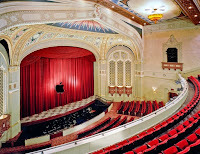 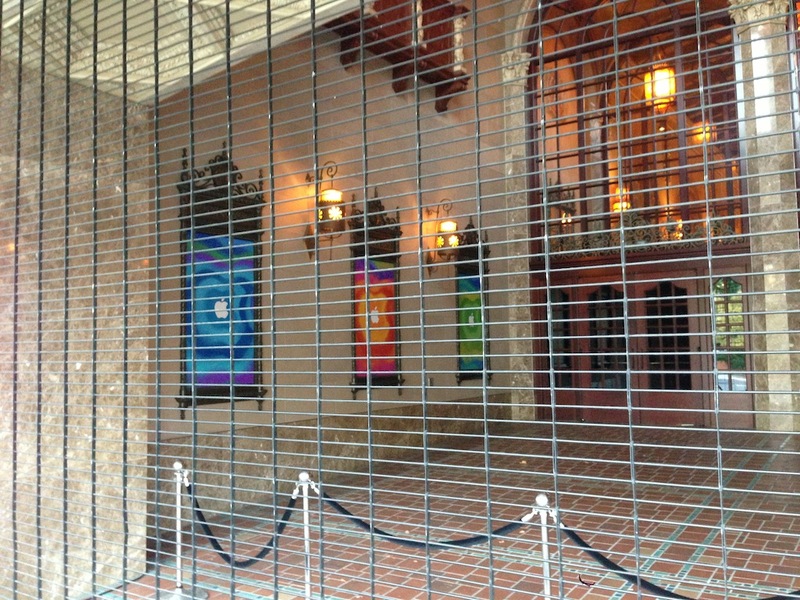 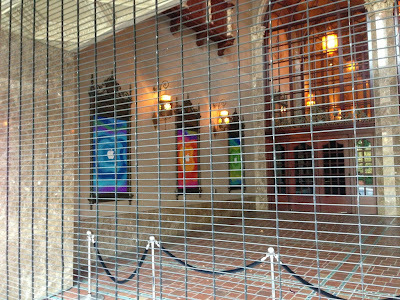 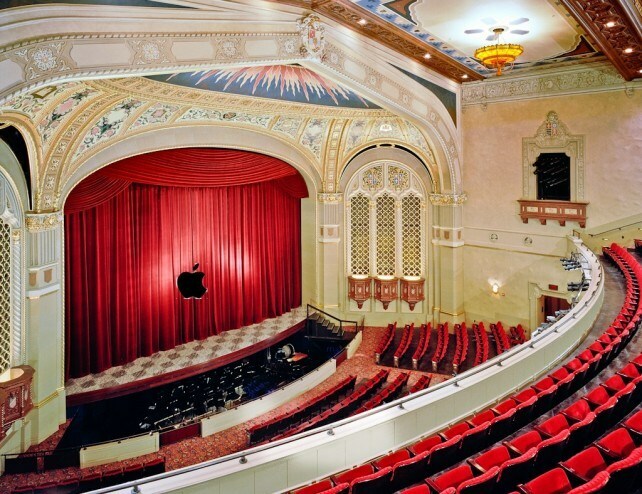 With less than a day left, the California Theatre is now being decorated by Apple. 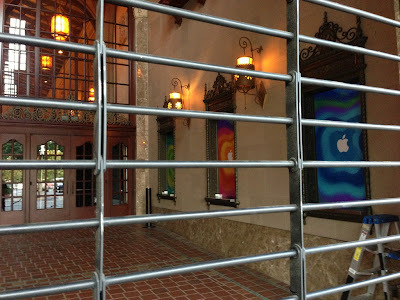 Check The Gallery after the break!